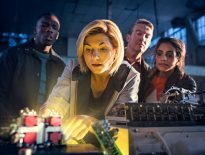 Boasting an impressive line-up including no less than ten actors who have played the Doctor, the London Film and Comic Con 2018 was most definitely the place to be for Doctor Who fans last weekend. And, for a lucky few, there were some truly special moments as some of the Doctors got to meet and share a brief word and a hug without catastrophically shorting out the solar system. If you happened to be wandering through Olympia at the right time, you would have been there to witness a meeting between the Ninth and Eleventh Doctors, as rare convention attendee Christopher Eccleston and the rather more seasoned guest Matt Smith crossed paths. Cue a huge explosion of delight on social media as fans got a brief glimpse of the 50th anniversary story we never got to see. It’s difficult to make out what’s being said in the clip of the meeting, but it’s just possible to make out Matt Smith saying how he’d wanted to meet Eccleston for so long, suggesting this was their first encounter. There have been complaints of poor organisation at London Film and Comic Con which made it a trying event for many who attended, and it’s to be hoped that the organisers will take such reports on board. 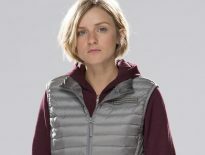 Encouragingly, Eccleston, Smith, and Capaldi are reported to have stayed longer than planned to ensure over-running photo sessions could be completed. 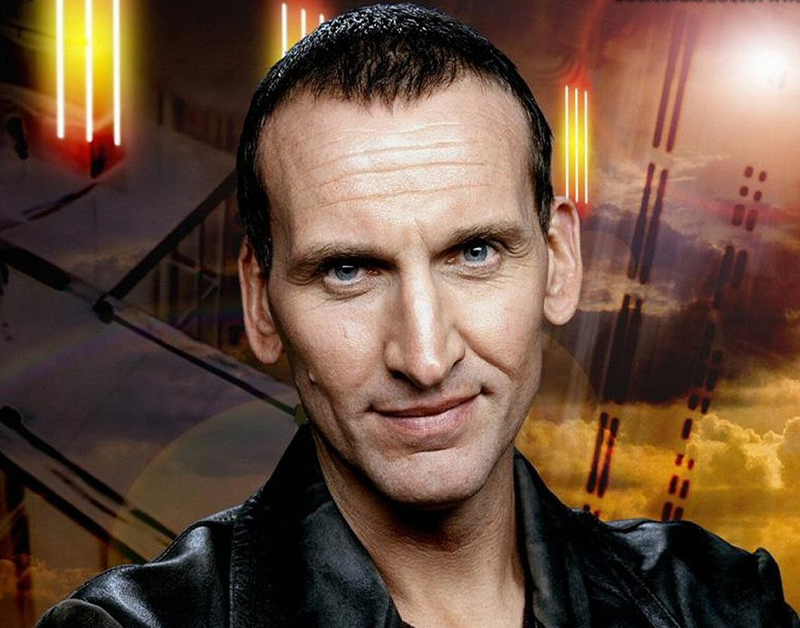 But it certainly seems to have been a memorable event and Eccleston, who to date has preferred rather smaller scale gatherings, looks to have enjoyed himself and taken it all in his stride. Let’s hope it’s not too long before fans get to meet him again.